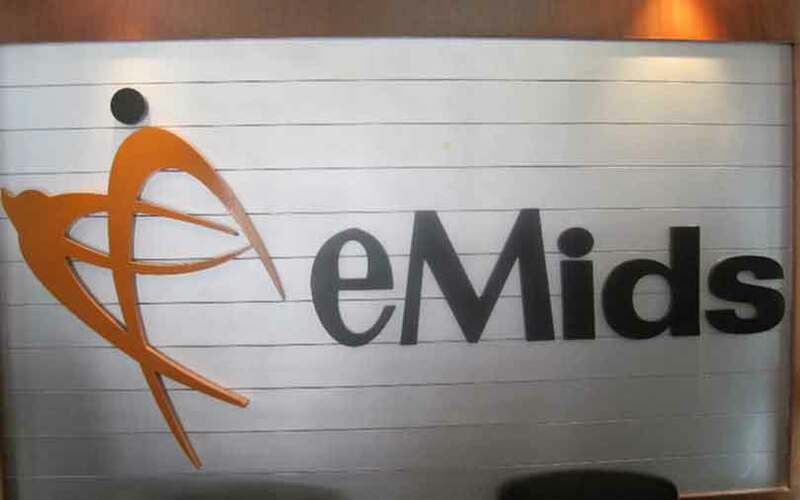 eMids Technologies Inc, a US-headquartered technology services provider founded by two Indian engineers, has acquired healthcare information analytics company Encore Health Resources. The acquisition adds nearly 200 consultants to eMids’ base of 1,500 employees in the US, it said in a statement. The deal will also add to its client portfolio and deepen its healthcare analytics expertise. The company didn’t give any financial details of the deal. eMids was founded in 1999 by Saurabh Sinha and Arnab Chatterjee, alumni of the National Institute of Technology, Calicut. Sinha is the company’s CEO and Chatterjee its executive vice president. The company is headquartered in Tennessee, US, and has operations in Bangalore. It focuses on the healthcare and life sciences industries. “As healthcare becomes more integrated and the focus on consumerism grows, payers and providers are working more closely together,” Sinha said in the statement. He also said the company is also looking to expand its India operations and workforce. “The Indian market has always been of utmost importance to us. Today, the Indian healthcare industry is also undergoing a major overhaul driven by technology and innovation,” he said. The acquisition was backed by Baird Capital and Council Capital. Encore founder Dana Sellers will join the board of eMids as part of the deal. Encore is based in Houston, Texas. It helps clients improve the quality and cost of patient care by advising on how to align strategy, apply analytics and realise value from clinical data.